Two women living very different lives, but they are always there for each other when it matters most. Judith Delaney and Alice Dowerthwaite had that rare precious thing – a friendship which overcomes their different lifestyles and aspirations. 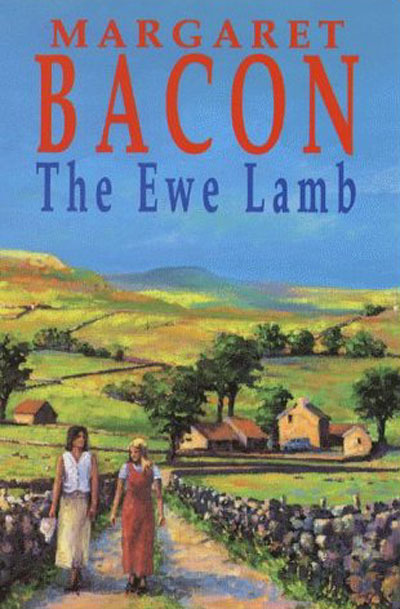 Judith, confident and ambitious, leaves the Yorkshire Dales to become a barrister in London but when things seem not to turn out as she’d hoped, she takes a break from the city to return to Netherby – and to Alice, who has never left. For the first time in their relationship, it is the practical and down-to-earth Alice who is the strong one, who takes charge. And as the two friends begin to regain the closeness which they had before their lives diverged, a powerful tale unfolds. 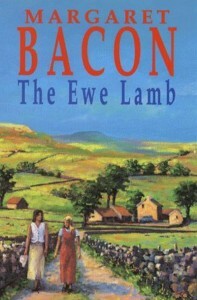 The Ewe Lamb is a moving story of two contemporary young women by an author whose works have been praised for their beautiful writing, honesty and enormous compassion.